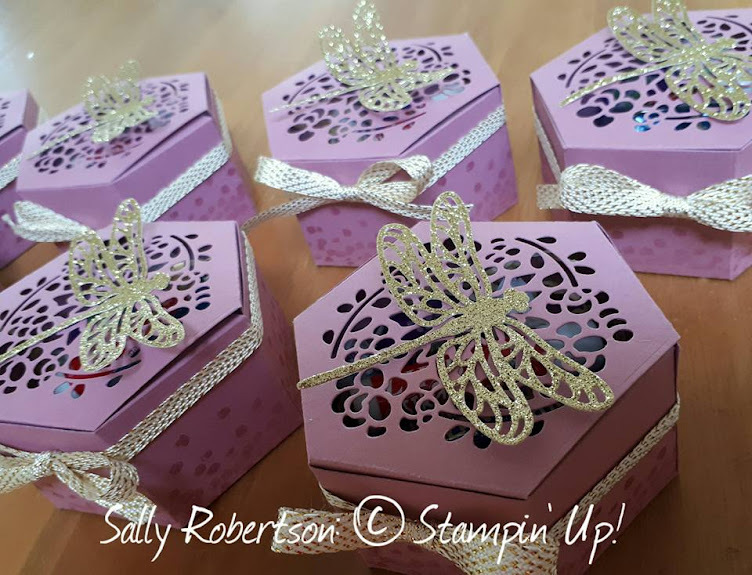 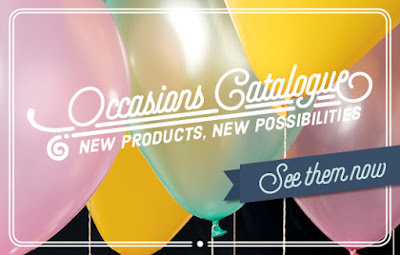 Today the new Occasions catalogue goes live. 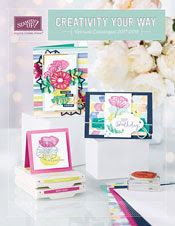 In addition it is Sale-a-Bration time, which means for every $110 NZD you spend you can choose a free product. There are many to choose from. 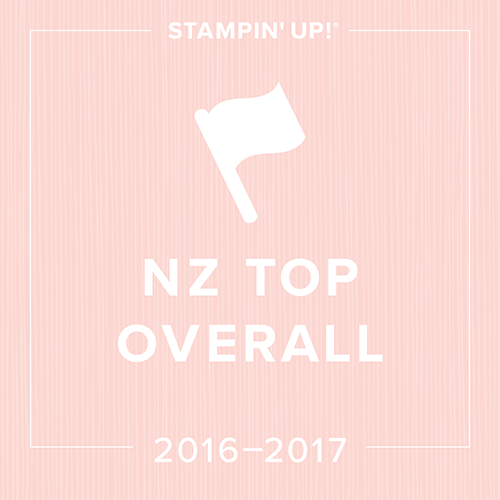 If you live in NZ and would like me to send or deliver you a hard copy of these catalogues free of charge, please email me your details.